Keep An Eye Out For Kareem Savinon! 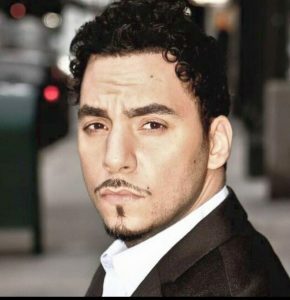 Kareem Savinon just booked a lead in MONSTERS AND MEN! He’s also working with writer / director Derek Velez Partridge on Derek’s new film, “Where’s Daddy”! Congrats to them both! ← Manini Gupta’s Newest Role!